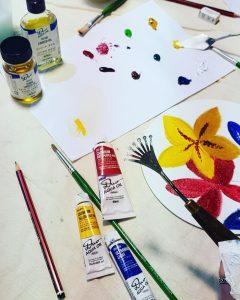 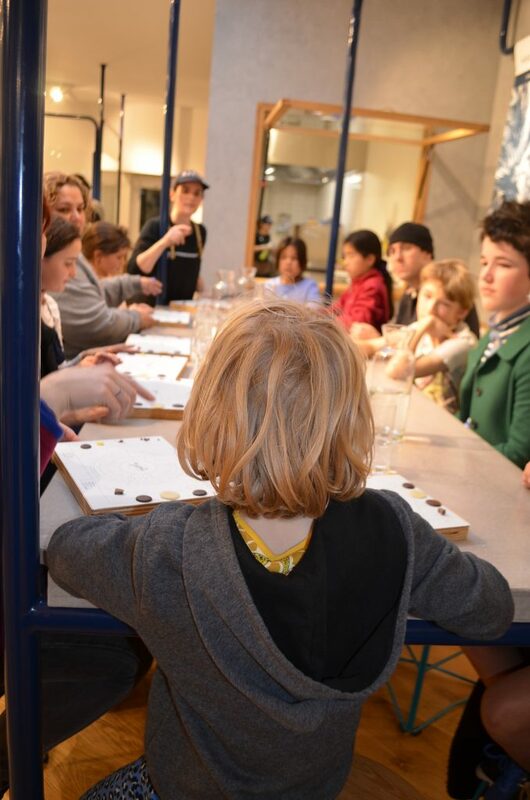 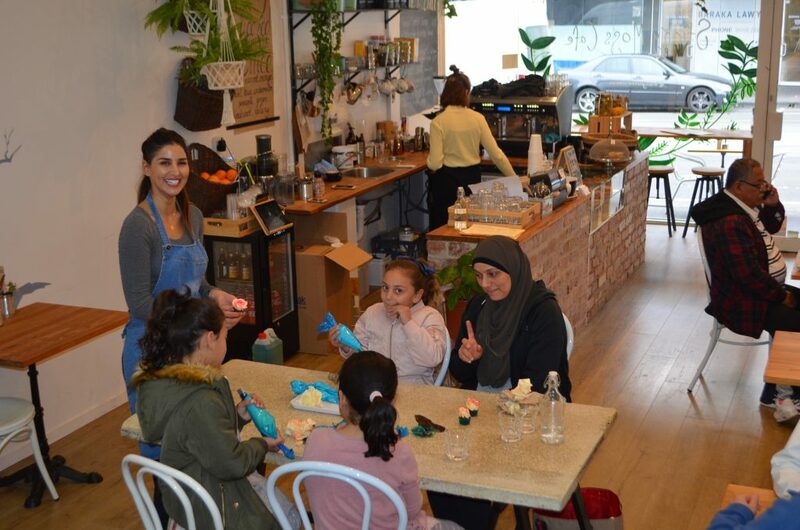 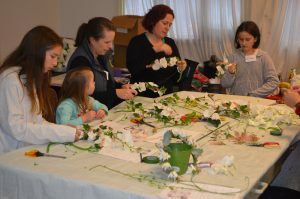 The Association ran a series of FREE workshops and demonstrations during the July and September/October school holidays – all held in different stores along Sydney Road! What fun we had: Flower Crown Making, Paint Workshop, Cupcake Decorating, Adventure Time Crafternoon & Chocolate Factory Tours! 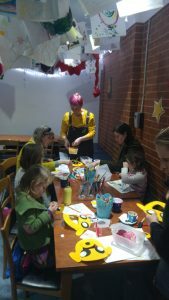 Thanks to everyone who came along to Sydney Road to take part and, of course, our wonderful traders for hosting all the fun! 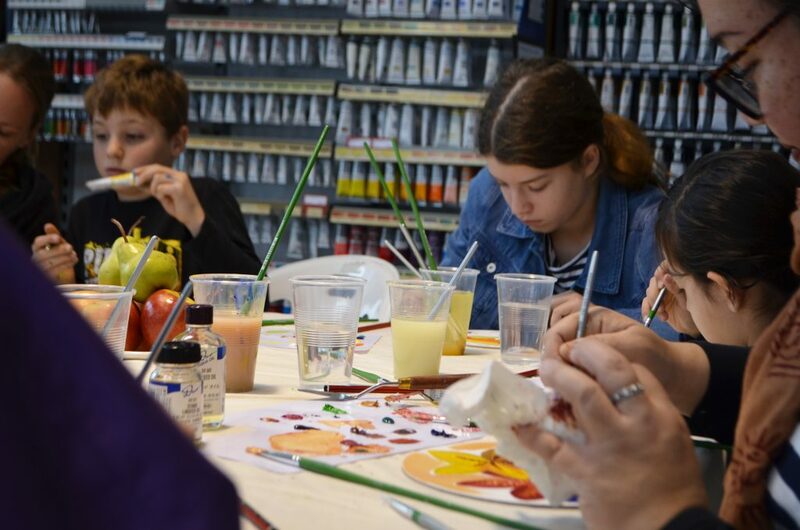 We hope to be hosting more workshops during future holidays so watch this space!